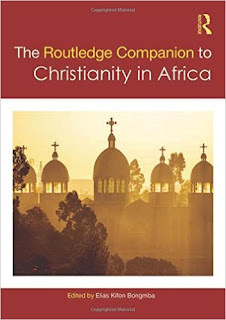 The Routledge Companion to Christianity in Africa offers a multi-disciplinary analysis of the Christian tradition across the African continent and throughout a long historical span. 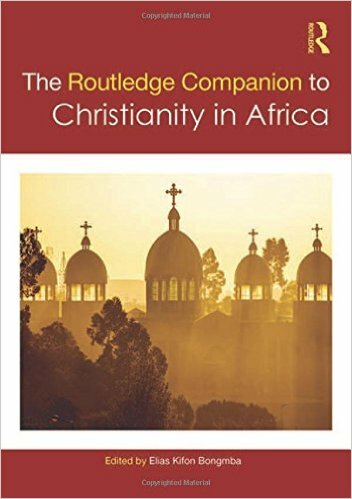 The volume offers historical and thematic essays tracing the introduction of Christianity in Africa, as well as its growth, developments, and effects, including the lived experience of African Christians. Individual chapters address the themes of Christianity and gender, the development of African-initiated churches, the growth of Pentecostalism, and the influence of Christianity on issues of sexuality, music, and public health. This comprehensive volume will serve as a valuable overview and reference work for students and researchers worldwide.